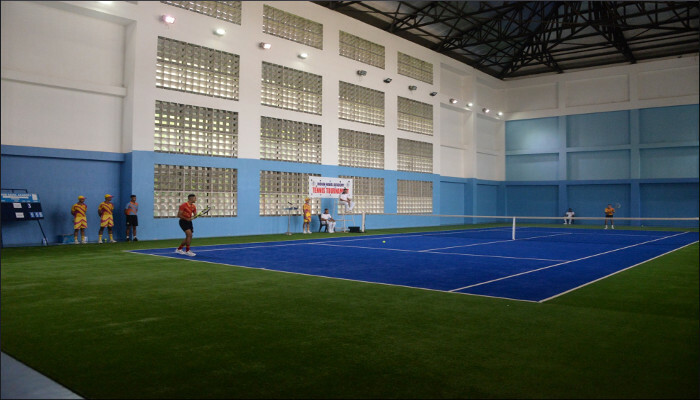 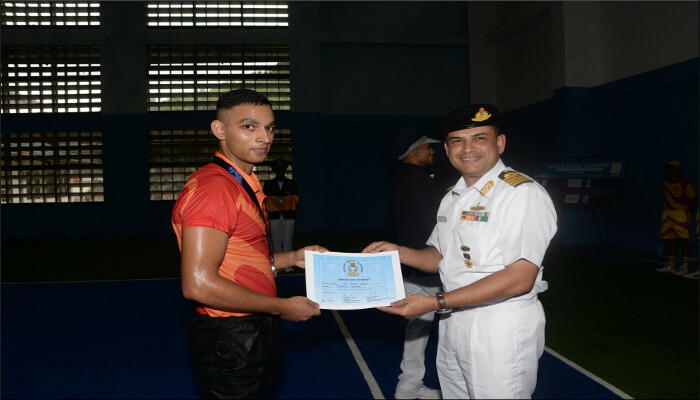 The finals of Open Tennis Championship for Autumn Term 2018 was conducted at Indian Naval Academy, Ezhimala on 23 July 2018. 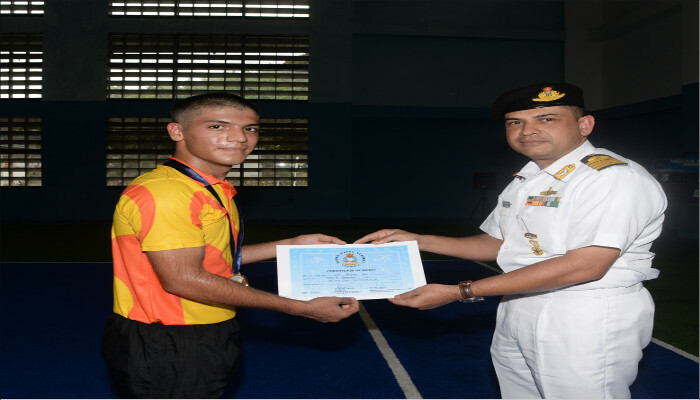 18 cadets from six squadrons participated in the championship. 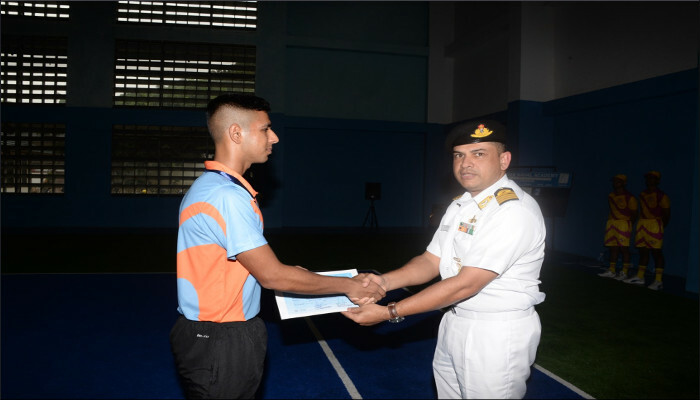 Cdt Shubham Vats won the Gold medal in the Open Tennis Championship.